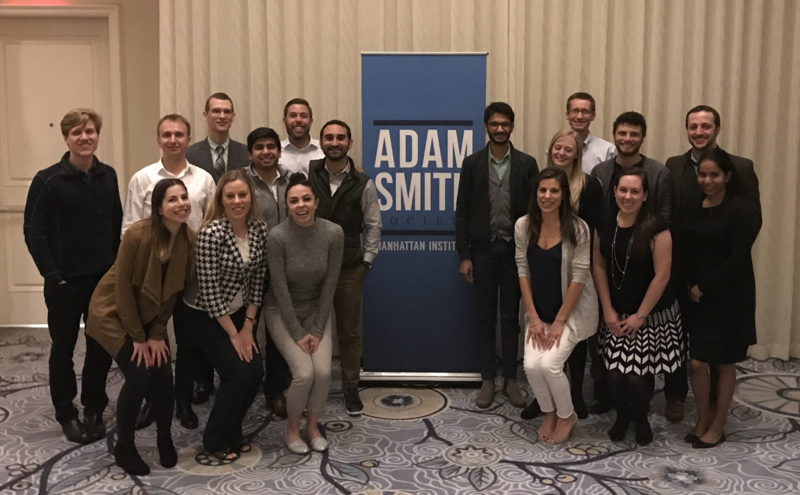 Columbia, Darden, and NYU Chapters Spend a Weekend in D.C.
Last weekend, student members from our Columbia, NYU, and UVA Darden chapters trekked to D.C. for a weekend immersed in public policy. 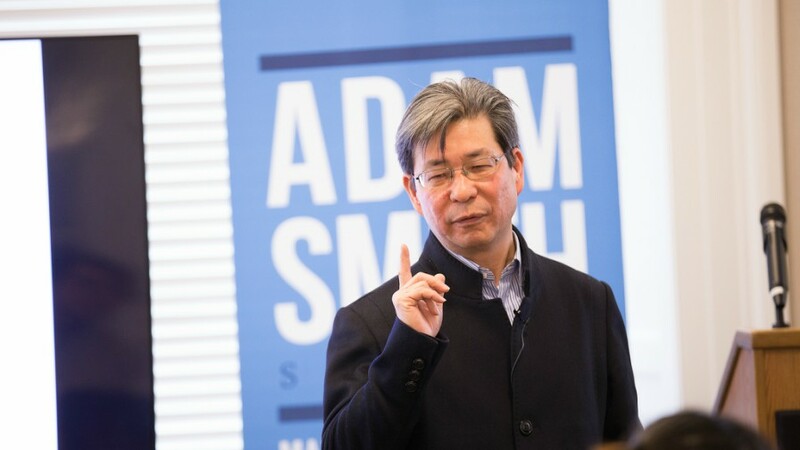 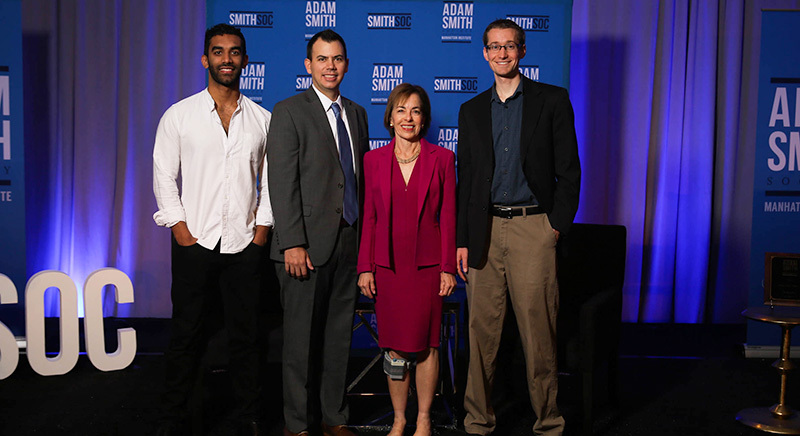 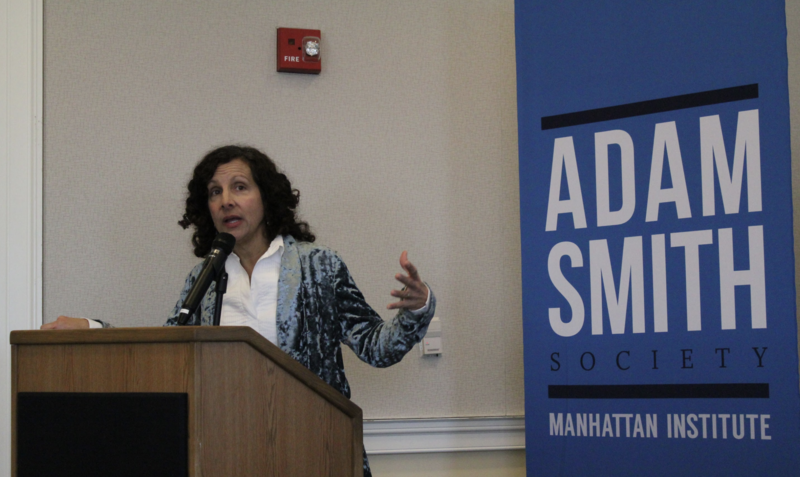 This month, our Adam Smith Society chapters have hosted a number of intellectually engaging events for our members — both at home and abroad. 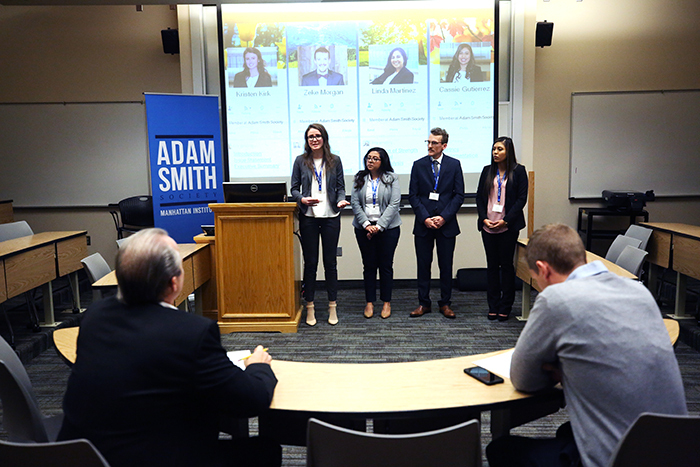 Last weekend, nine of our chapters participated in our first case competition. 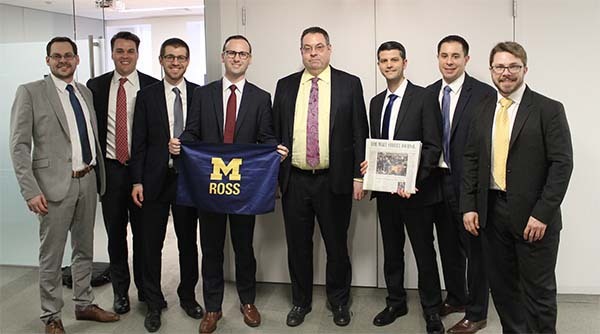 Hosted by our BYU chapter, the snowy sights of Provo, Utah provided a scenic backdrop for two days of discussion on the strategic questions facing Facebook after the 2016 U.S. election. 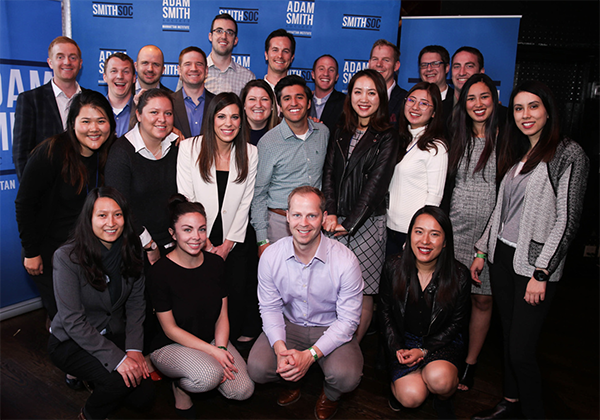 Last week at Duke University, our Fuqua chapter sponsored an all-day conference to reflect on Trump's first year in office. 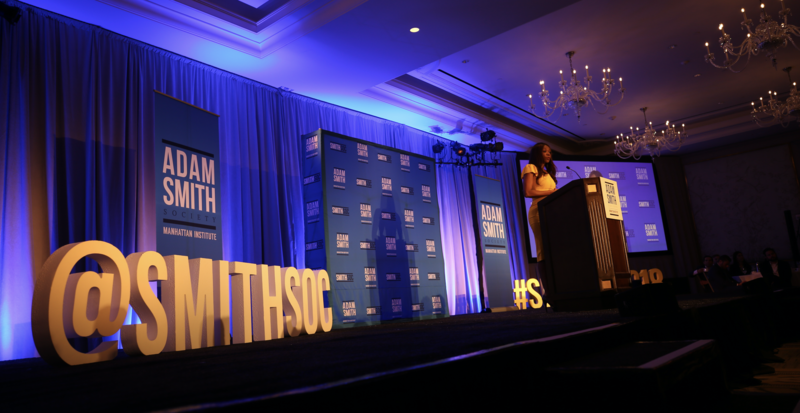 Attended by over 100 Duke MBA students, there were three panels — on health care, taxes and the year ahead, respectively — and a keynote address by Bill Kristol.